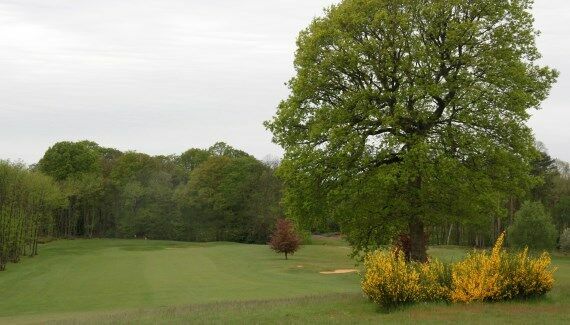 Again into the prevailing wind and no prizes for being left off the tee on this tricky par 4, with trees and out of bounds for the length of the hole. Lots of room to the right if you can avoid the two bunkers perfectly placed to punish a slightly errant drive. A tight, well-bunkered green means 4 is again a very decent outcome.